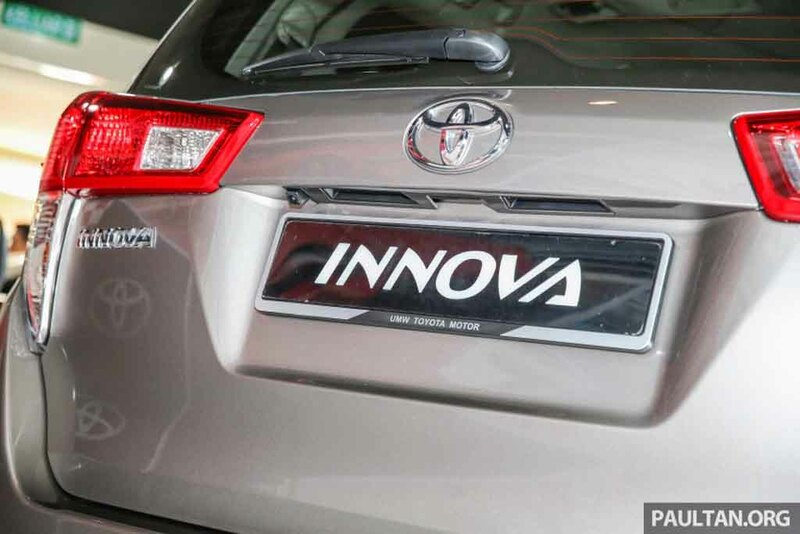 The Toyota Innova with a 2.0-litre petrol engine has been showcased at Toyota Concept Store in Malaysia ahead of its launch in the country. 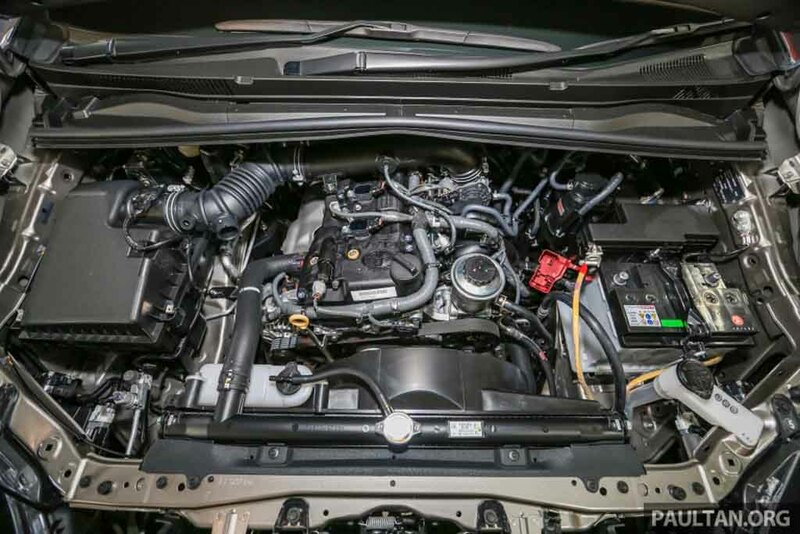 This new petrol engine is expected to be introduced to the India-spec model in near future. The new generation Innova is christened as the Toyota Innova Crysta in the Indian market. It comes with a more muscular design, compared to the previous model and incorporates significant changes. In terms of design, the 2.0L petrol model is identical to the Innova Crysta on offer in our country. It gets a large front grille with horizontal slats and twin thick chrome bars. Apart from that, the sharp and wide dual beam projector headlamps are also there. It also sports large fog lamps and a beefy bumper. 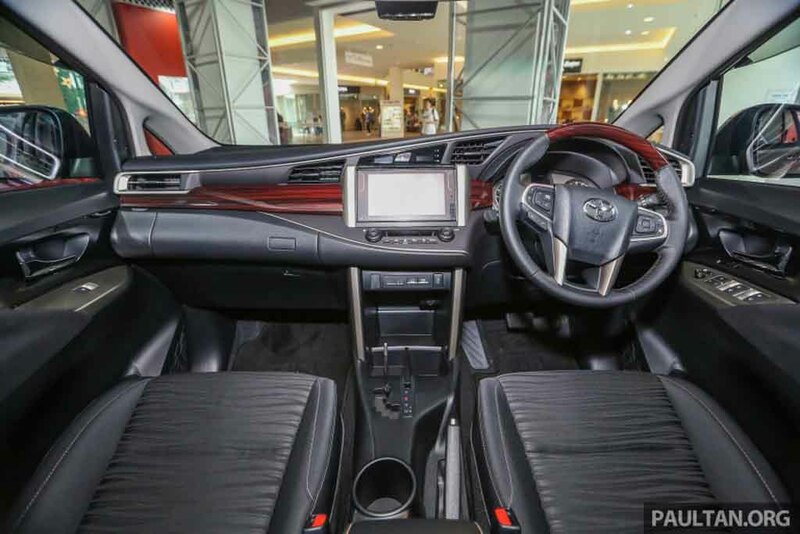 At the side profile, this MPV bears multi-spoke alloy wheels, turn indicator integrated ORVMs and blackened B pillar. The rear fascia sports an integrated roof spoiler, inverted L shaped taillights and a chunky bumper. Dimensionally, the new-generation Toyota Innova (Innova Crysta in India) is larger, wider and taller than its predecessor. So far, the design has been updated in such a manner that this car looks more of a premium MPV than just a people mover. Interior of the car has also received several changes, in an attempt to make it more appealing to the occupants. 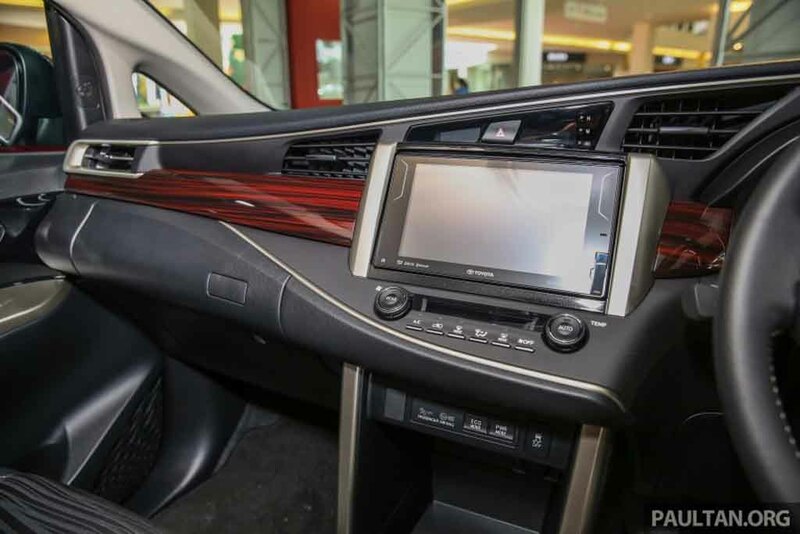 The new Innova’s spacious cabin delivers a premium vibe with its styling and upmarket quality materials. 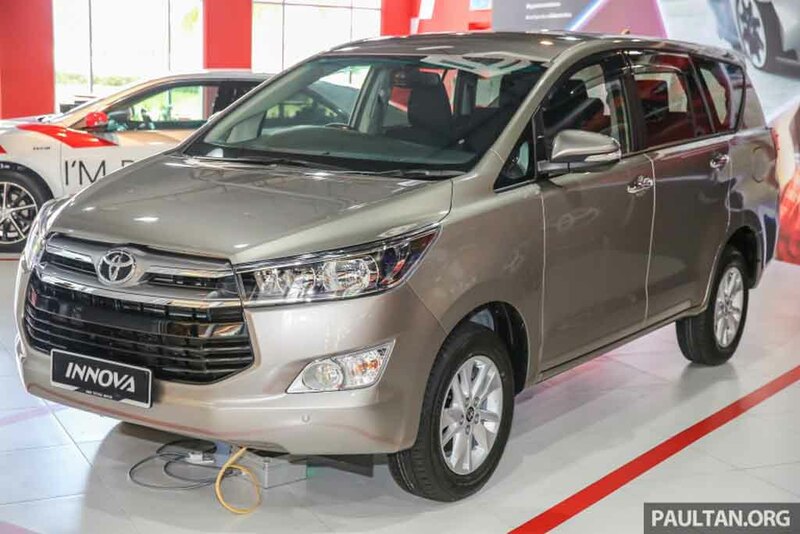 Here the model spotted is significant to us, because it comes with a 2.0-litre engine, which could be introduced in India-spec Innova Crysta in near future. The 1TR-FE dual VVT-i engine is mated to a 6-speed automatic transmission. 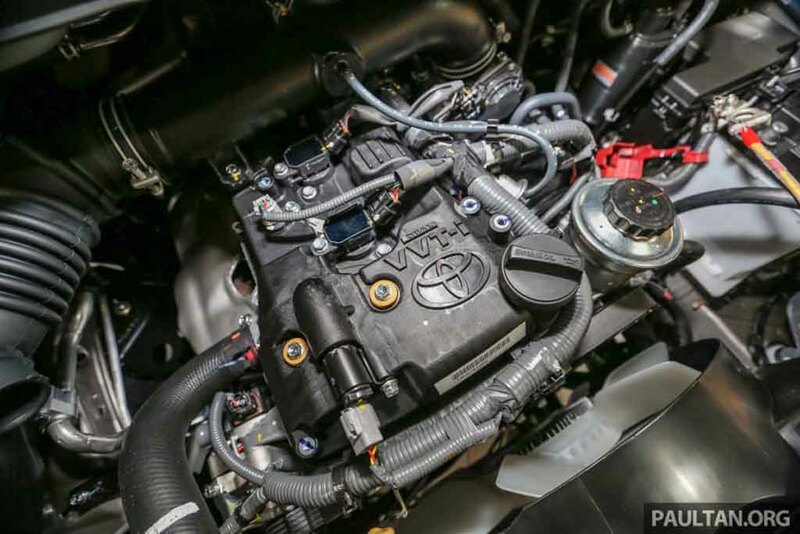 This engine is capable to churn out 139 PS of peak power at 5,600 rpm and 183 Nm of peak torque at 4,000 rpm. The India-spec Toyota Innova Crysta is offered in both petrol and diesel engine options. 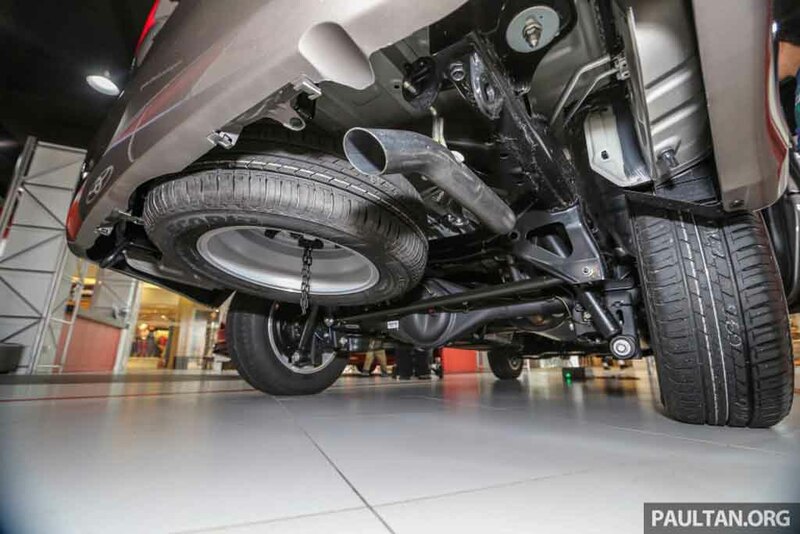 The petrol engine is a 2.7-litre unit, while the diesel engine options include a 2.4-litre fuel burner and a 2.8-litre motor as well. Transmission options for this car include a 5-speed manual gearbox and a 6-speed automatic unit as well.